Telenor Connexion, the leading enabler of connected services, has appointed Jimmy Johansson to drive information security and privacy agenda. 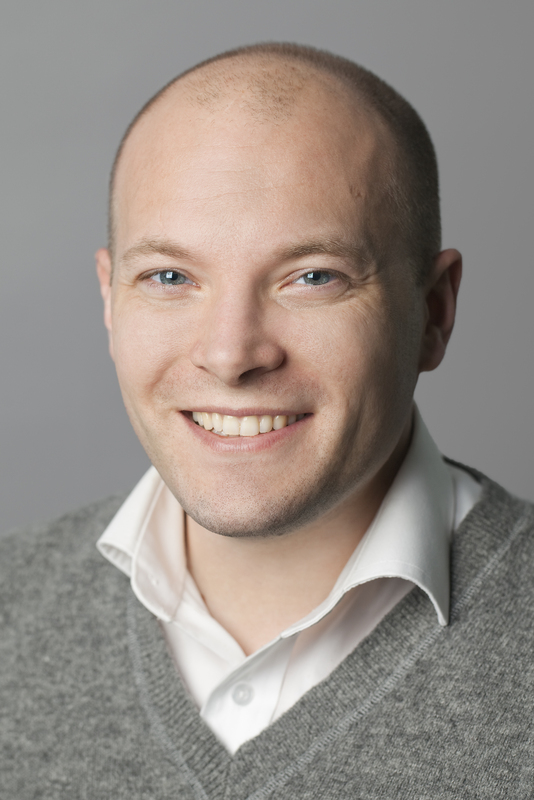 Telenor Connexion has appointed Jimmy Johansson to drive information security and privacy agenda. In his new role, Johansson will work closely with Telenor Connexion, Telenor Digital, Telenor Group and customer stakeholders and advocates for information security within the company and its offering to customers. Johansson is responsible for the development, delivery, and management of the information security program which incorporates policies, procedures, and controls to effectively manage information security risk and compliance with laws, Telenor Group policies, information security frameworks, privacy regulations, and best practises. Johansson has close to 15 years of experience from the IT and telecom industry, often working with security aspects. “From a security standpoint there are a lot of interesting challenges as Internet of Things is now starting to mature. Connected units are no longer isolated from public access while it needs to be easy for end-users to safely connect further sensors or units to their current solutions. To continue providing secure solutions, Telenor Connexion must adapt to the new challenges that our customers are facing when launching IoT enabled services and products”, said Johansson. “Security has always been a priority to us and with a dedicated role for this area we take one step further. Jimmy is passionate about security from all perspectives and a verycompetentperson.As part of the GSMA IoT Connection Efficiency he worked with stakeholders across the telecoms industry to shape it for the better – no easy task that required great collaboration skills as well as a wealth of knowledge, personal drive and curiosity. I am confident that he will bring these same qualities to the table in driving the Information Security and Privacy agenda in Telenor Connexion”, said Stephen Bryant, CTO at Telenor Connexion. Jimmy Johansson assumed his position on March 1 and will report to the CTO.